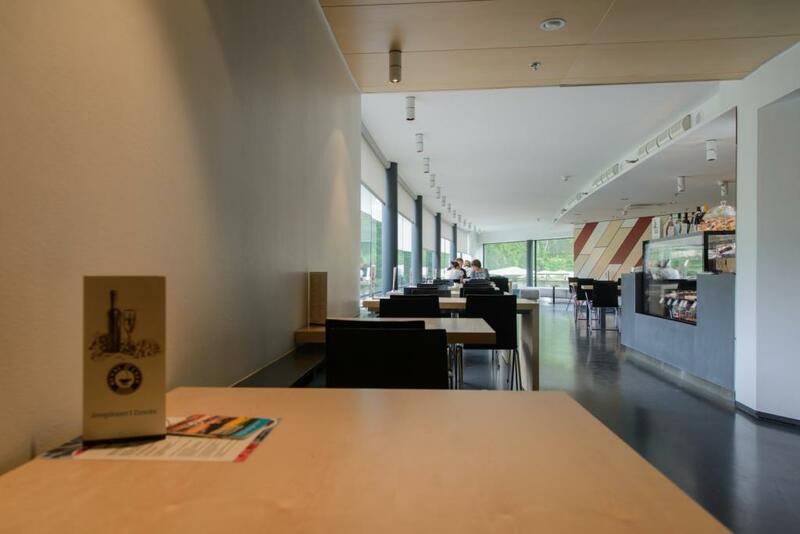 At the Kumu Art Museum’s café you can connect your art experience with the joy of really tasty food. 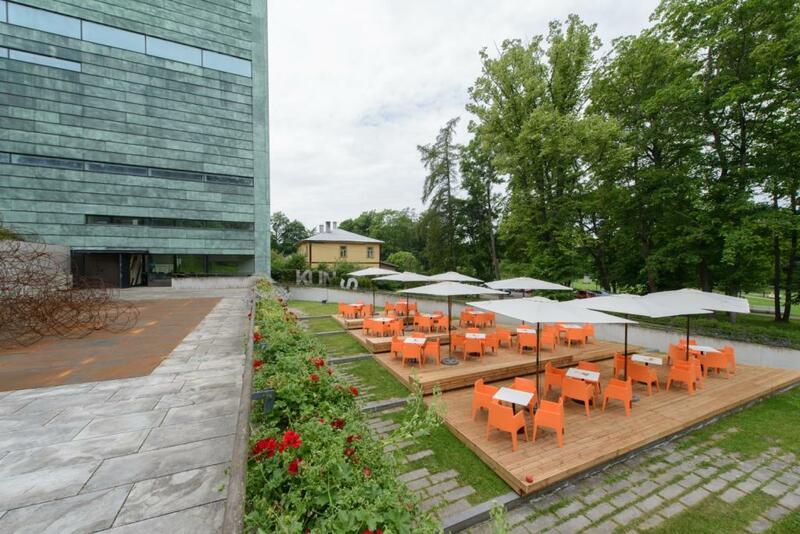 Kumu Reval Café is situated right next to the most romantic park in Tallinn, Kadriorg, which was established by Peter the Great for her wife as a summer residence. In the café you may enjoy a vast variety of breakfasts and lunch specials, but also delicious à la carte dishes and children’s menu. Not to mention bakery delicacies plus freshly squeezed juices and smoothies. 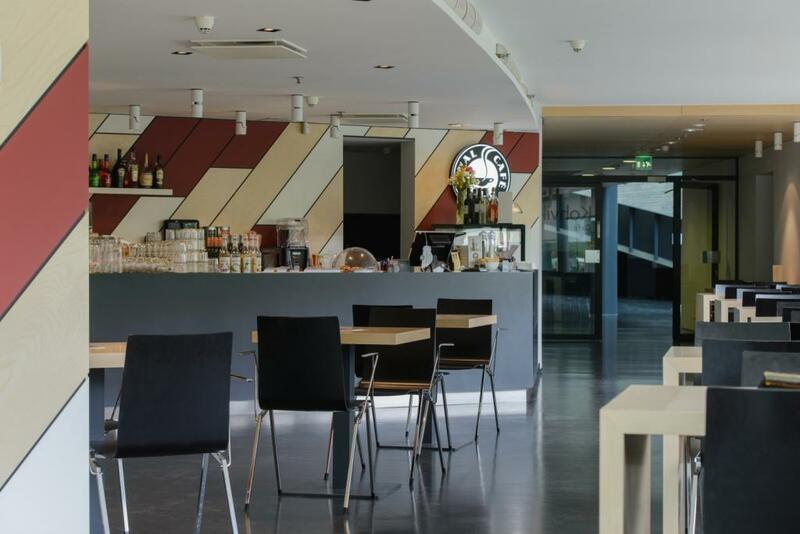 The second floor of Kumu Art Museum’s café is a great venue for festive events, which come together with the help of Reval Cafe Catering. In summertime – enjoy your daily goodies in a picturesque scenery on our chic open air terrace! 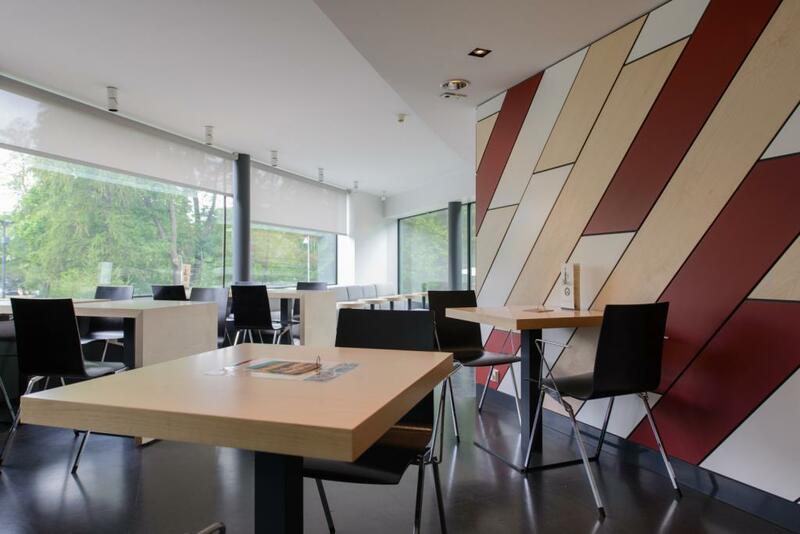 The cafe is open M-W 10.00-19.00, Th 10.00-20.00, Fr-Su 10.00-19.00. For reservations, send an email to info@revalcafe.ee or call +372 602 6164.